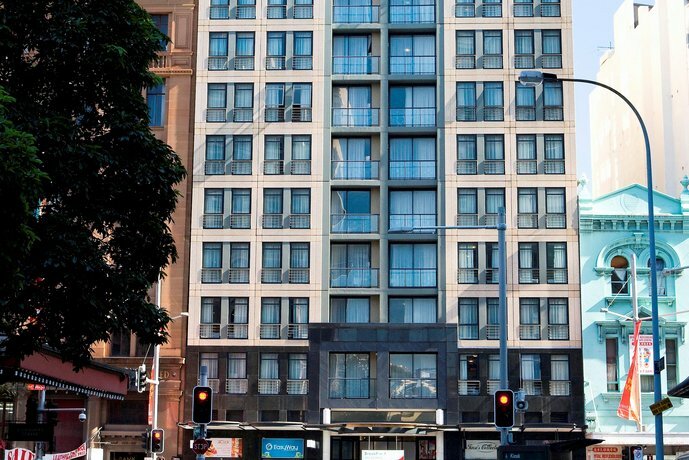 A 10-minute walk from Central Railway Station, BreakFree on George has a accessible location, making it an ideal base when in Sydney. It is conveniently positioned for those wanting to visit local attractions. The hotel provides relaxed accommodation, and is the perfect base for holiday makers or business travelers alike. Airport transfers, a dry cleaning service, a laundry service and babysitting/child services are available upon request. All rooms are air conditioned and equipped with cable/satellite channels, a microwave and a refrigerator. They provide an alarm clock, a seating area and a flat-screen TV. 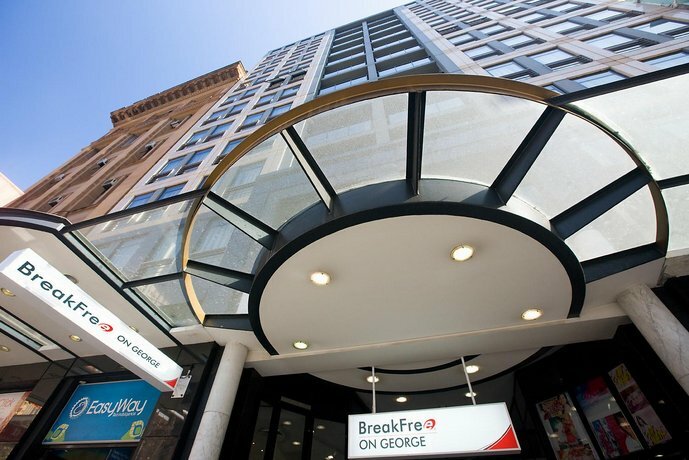 BreakFree on George is located in the heart of Sydney’s entertainment district with restaurants, cafés and nightlife on the doorstep. Hyde Park and George Street are a short walk away.